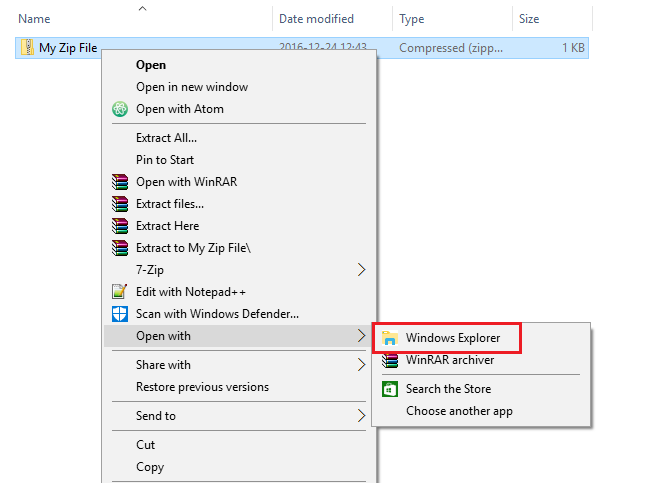 In this tutorial, we will show you how to zip and unzip files in Windows. Windows is the most popular OS used on desktop computers. 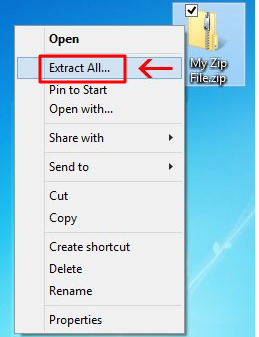 Zip software is already included in Windows so you will not need to download or install anything to zip/unzip files. If you want to transfer a lot of files at once, it is always recommended to zip them first as it makes the transfer more convenient, faster and more secure. The first thing you should do is to find a folder or files that you want to zip (archive) and select them. You can select all files that your folder contains by pressing CTRL+A. If you want to select separate files in the same folder hold CTRL key and click each file you want to select. 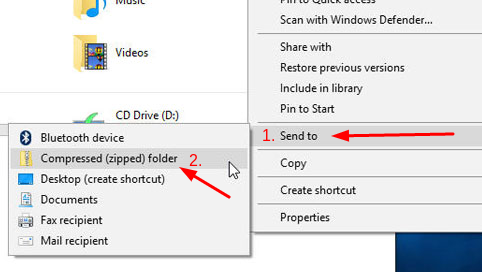 Once you have selected all of the files or folders that you want to archive, right-click your mouse, select (or point to) Send to, and then select Compressed (zipped) folder. New archive will be created in the same directory you are currently located. You might want to rename your new archive. To rename the created file, right-click the zip file (archive), select Rename, and then type in the new name. To unzip (unarchive) files or folder navigate the folder containing the archive. Right click the mouse button and select Extract All. Access files or folder you want to unzip. A new Windows Explorer window will open. Select files you want to extract and simply drag them to a different folder. 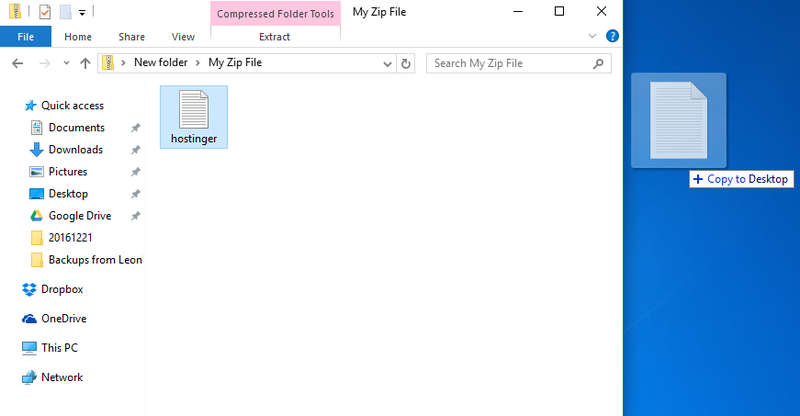 By finishing this tutorial you have learned how to zip and unzip files in Windows. It is convenient if you need to upload a lot of files at once as it makes the upload faster. For example, uploading separate files via FTP client would take more time than uploading single zip archive.